PORTLAND, Maine — A judge has ruled that an infant’s death 39 years ago was a homicide and not sudden infant death syndrome. 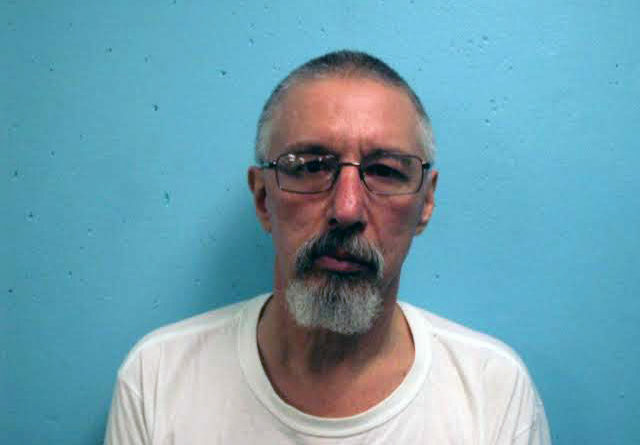 The Portland Press Herald reports the judge’s ruling Wednesday comes after new evidence found 4-month-old Nathan Hagar was likely smothered with a pillow at a Maine apartment in 1979. The ruling will allow the child’s father, 63-year-old Burton Hagar, to plead guilty to a manslaughter charge in exchange for a 15-year sentence as part of a deal with prosecutors. Hagar has repeatedly admitted to his son’s death, but the case against him couldn’t move forward until a court determined that a crime was committed. Hagar’s attorney says he is “disappointed” in the judge’s ruling due to inconsistencies in his client’s statements.